I have been photographing events for the Mellon family for about 9 years! Liz's older sister, Elissa, who is an AMAZING hair dresser, was one of my first clients! I took her engagement photos back before I even had a business, and the sessions I did of her second daughter really helped launch me into my business. I have photographed The Mellon's maternity, newborn, family, extended family, fresh 48, you name it! So, I was ecstatic when Liz asked me to be in the room when she delivered Brinlee. I was absolutely blessed and honored to capture a moment that was literally 10 years in the making. Liz was one of our Rainbow baby winners for her maternity, you can read about her story here. Around 5pm, I got the text from Liz's mom Sherri, that she was about 7-8 cm and nearly complete. I live about 35 mins from Ohio State Medical, so I took off, hoping I wouldn't miss anything. Well, to say I could have taken my time would be an understatement. Liz began pushing, but Brinlee was just as comfortable as she could possibly be. Liz would push for 1-2 hours, and have to take a break, just to start again. By 2 am, we were all exhausted, tired and hungry. Elissa and I took a trip to get something to eat, but I was too tired at that point to even eat. I fell asleep sitting up, nursing a diet coke to help my headache. Elissa woke me up a few hours later to let me know Liz was closer and ready to push again. Sherri and I headed into the room, and awaited Brinlee's arrival. Again, to no avail. Liz was exhausted. Frustrated, and exhausted. I pushed my first son for 3ish hours, and I was ready for a c-section. Like Liz, my epidural didn't exactly take, and I was overwhelmed with the pain. So to see a labor similar to mine from the other side was quite an eye opener. You never realize how strong someone truly is until they are at their limit with pain. Liz went through several nurse and doctor changes when around 7 am her doctor came in. "Still no baby?" Nope, still no baby. I will tell you though, the entire atmosphere of that room changed the minute Dr. Strafford walked in. Her encouragement, along with Liz's husband James and Sherri completely shifted the entire room. Liz mustered up all the strength she had left and at 7:54am, Beautiful Brinlee made her arrival! I'm usually not a cry baby, but when Liz looked up at James and said "Oh James, she was worth it all, wasn't she?!" it totally got me, and still does when I think about it. 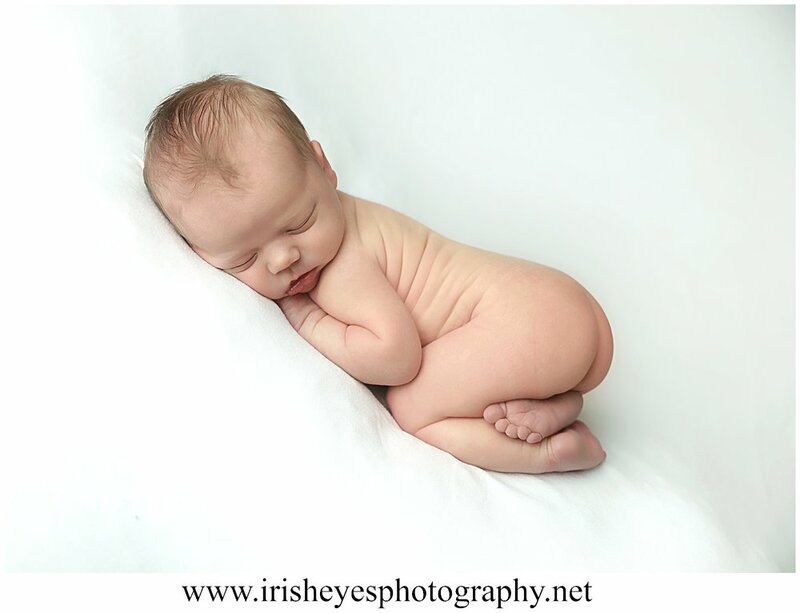 Here are a few images from her birth, and keep an eye out for her amazing newborn session! 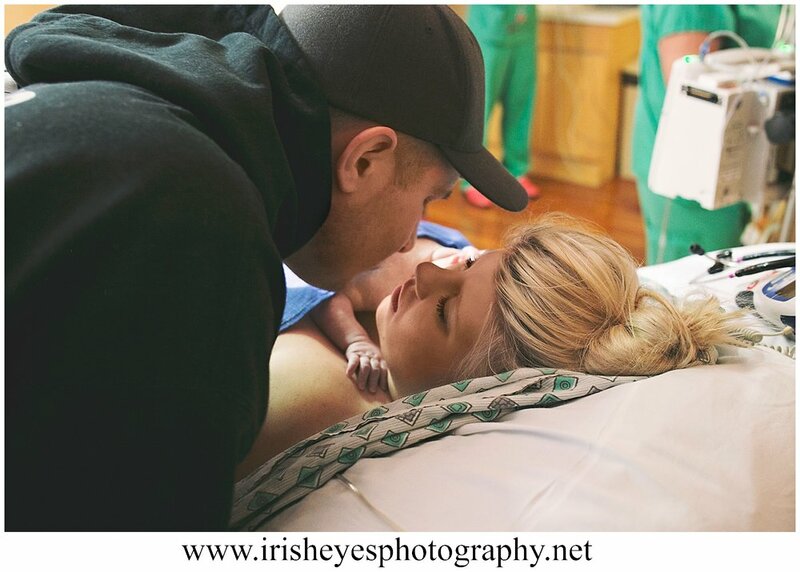 When I did my son, Conner's, newborn pictures, I knew I wanted something sweet and natural. 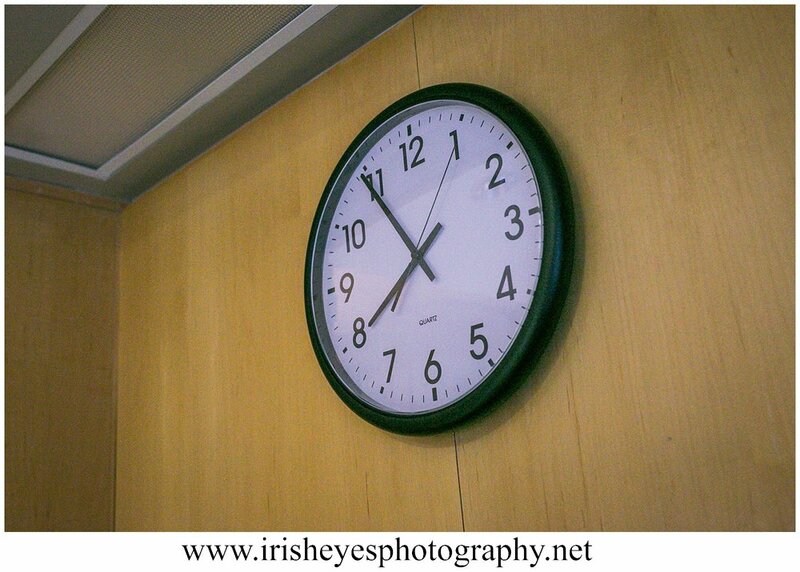 I had taken the Less Is More workshop with Bethney Backhaus Photography and loved the natural look of her work. 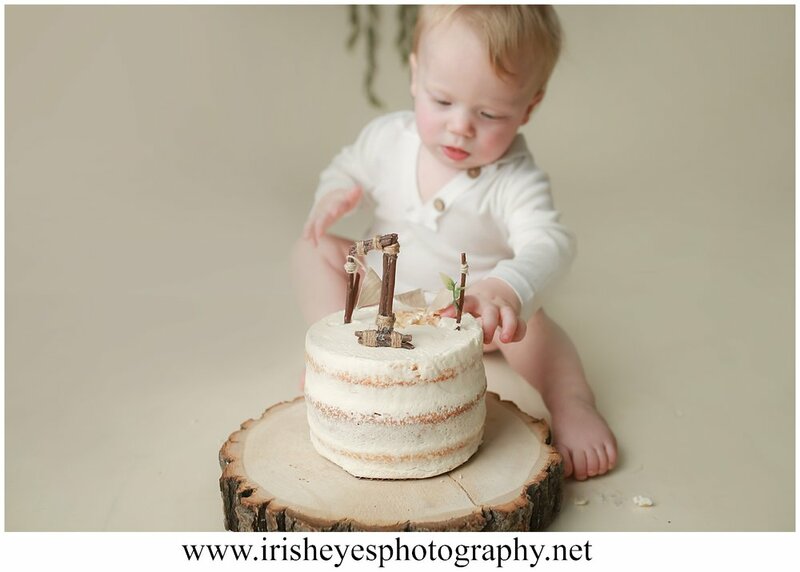 So when it came time for his cake smash, I wanted to carry over the theme of his newborn session. I had kept most of his milestone pictures pretty neutral, so it just felt right. However, while searching the depths of Pinterest, I found hardly anything I liked. His room is decorated in a woodland and fox theme, but I thought that was too busy. So when I began to toy with the idea of a winter themed shoot, with his birthday being in January, I could only find snow flakes and pine tree themed shoots. Thankfully, my friend at Sweet Fantasy Cake Co. suggested a naked cake. What is a naked cake? It is a cake with barely there frosting and minimal garnishes, making it very simplistic in style. I then took some fake twigs from the craft store to make a #1 cake topper and purchased the fern garland from Hobby Lobby. Lastly, I had a prop made by my father, a wooden stool, for Conner's newborn session. Well, Conner was less than thrilled with being posed so I never got to use it! I thought the cake smash was the perfect time to finally use it! And boy, did Conner have a blast! He had saved all of his smiles just for this shoot! He dove RIGHT in and licked every last bit of frosting off his fingers, arms and even toes! He had icing in his hair and ears, but kept digging! I am SO pleased with how this came out!! If you are interested in booking your child's cake smash, contact us and we will be happy to help design your custom session!